*LOWEST PRICE! 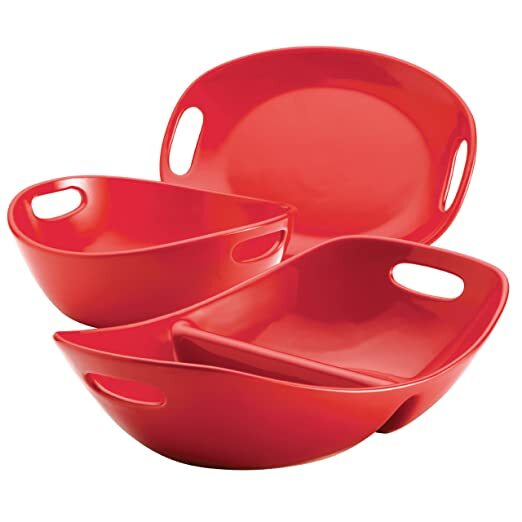 * Amazon – Rachael Ray Stoneware 3-Piece Serveware Set, Red just $29.99 (reg $69.99)! I bought this set last month and totally LOVE it! Quality pieces with a beautiful finish! Amazon has Rachael Ray Stoneware 3-Piece Serveware Set, Red for its LOWEST EVER Amazon price of $29.99(reg $69.99) with FREE Prime shipping or free shipping with $35 purchase! I love the funky look and these are a nice size to feed a family! 4.8 out of 5 stars with 30 reviews! Click Here to get this deal! HURRY – low stock! *SUPER HOT! 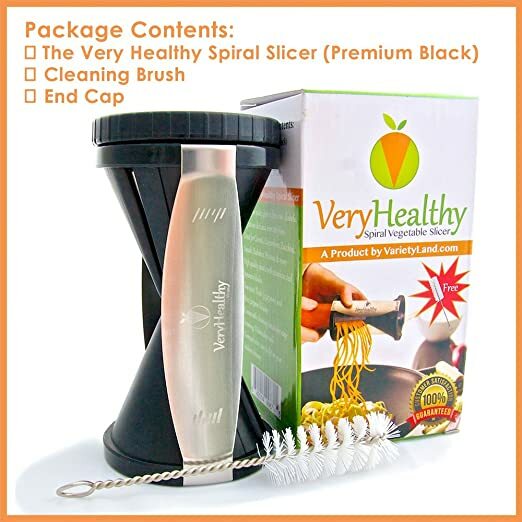 * Highly Rated Very Healthy Spiral Slicer, Vegetable Spiralizer, Zucchini Spaghetti Pasta Maker only $9.75 (reg $29.99)! WOW, what a great deal! 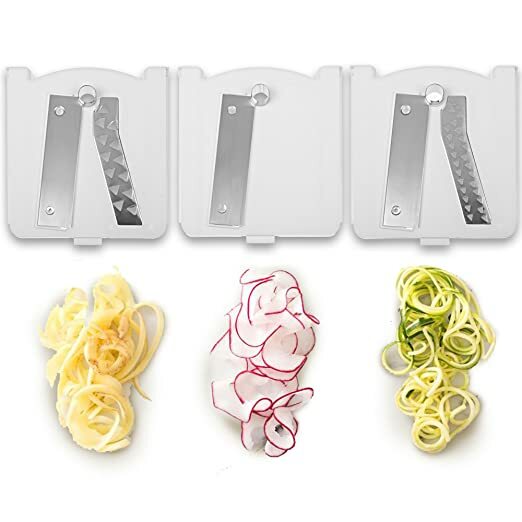 I posted a different model earlier with 3 attachments, but if you want a less complex, more budget-friendly option, then you can snag the Very Healthy Spiral Slicer, Vegetable Spiralizer, Zucchini Spaghetti Pasta Maker on sale for $15 – 35% with code MOM35OFF= just $9.75 (reg $29.99) with FREE Prime shipping or free shipping with $35 purchase. I don’t know how long the promo code is good for, so if you want it, grab it NOW! 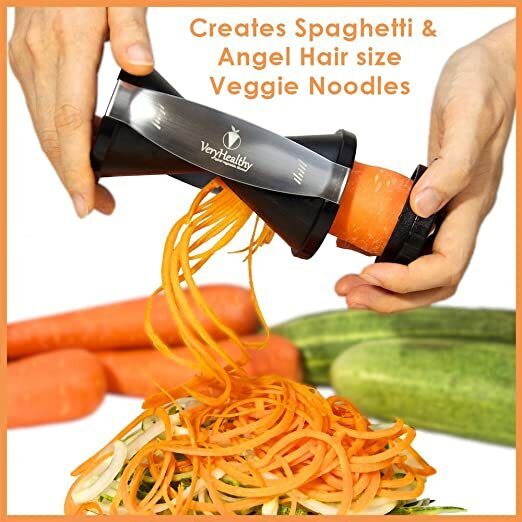 Use it in your kitchen to effortlessly slice zucchini, carrot, cucumber, squash, sweet potato, and many other vegetables to create endless possibilities of healthy dishes! 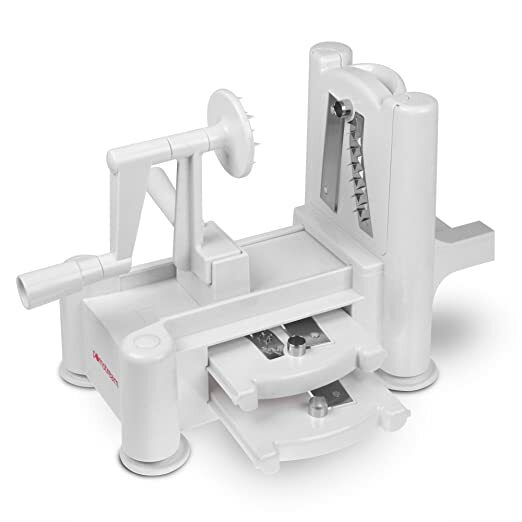 If you have kids, you’ll have even more reasons to love your Very Healthy Spiral Slicer! Picky children (or adults) will be munching away on the Veggie noodles thinking they are real pasta! *AVAILABLE AGAIN! * Amazon – Sharpie 75846 Fine Point Permanent Marker, Assorted Colors, 24-Pack just $10! Back again! 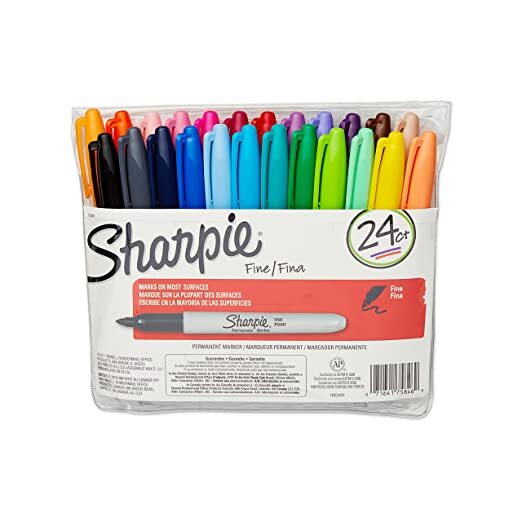 Amazon has Sharpie 75846 Fine Point Permanent Marker, Assorted Colors, 24-Pack for just $10 (Reg $30.49) with FREE Prime shipping or free shipping with $35 purchase! 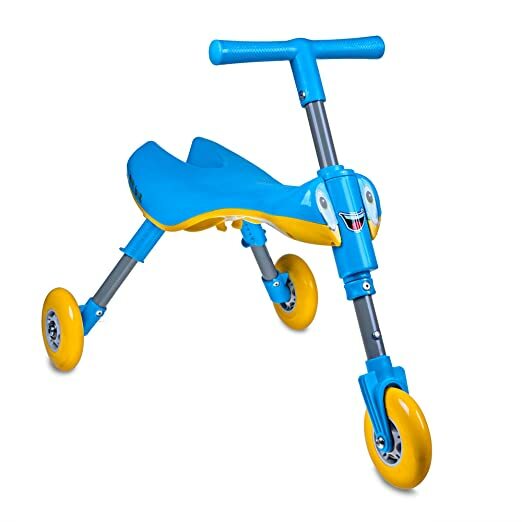 BEST PRICE on the TriBike Toddlers’ Foldable Indoor-Outdoor Glide Tricycle Ride On – No Assembly Required – Easy To Store at just $28.99 (reg $79.95?!) with FREE Prime shipping or free shipping with $35 purchase! No assembly required to start using the Bike. Just unfold, Stand it Upright and off they go! Easy to fold and lightweight makes this the perfect companion to the store, backyard, park, or just the trunk of your car! 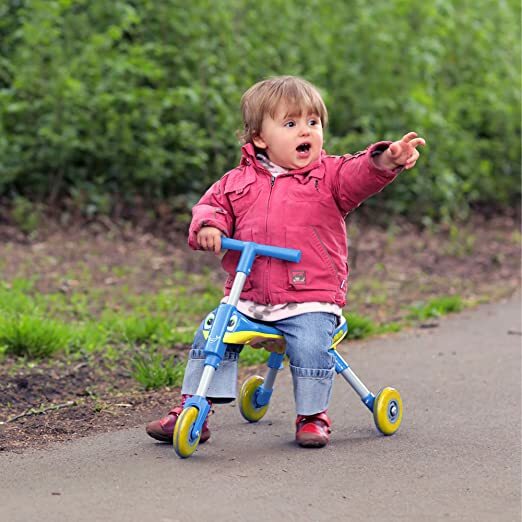 Lightweight and compact, allowing it to be easily carried and stored when not in use Front wheel steering for greater maneuverability. *HOT PRICE! * 6pm – b.o.c. 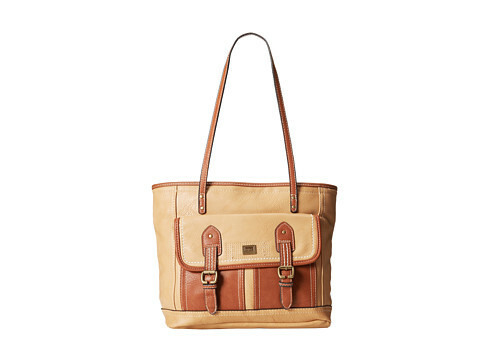 Rawley Shopper Handbag just $17.70 (reg $59) + FREE Shipping! 6pm has the b.o.c. Rawley Shopper on sale for only $17.70 (reg $59)! Great looking bag at a fabulous price! FREE shipping, too! This b.o.c® handbag is the perfect size for your Sunday shopping or extravagant tour of Paris. Synthetic leather construction boasting a chic color palate. Exterior features front flap pocket with gold-tone faux buckle embellishments. Flat bottom with brand logo stamp. Interior features central zip pocket, back wall zip pocket, cell phone pocket, and one slip pocket. *SUPER PRICE! * Target – Chicco Echo™ Stroller just $49.98 (reg $99.99) + FREE Shipping! Target has the Chicco Echo™ Stroller in the GREEN or ORANGE colors only for just $49.98 (reg $99.99) with FREE shipping! REDCard holders will also save an additional 5% on their purchase! *HOT! * Schoola – FREE $15 Credit When you Register + Possible 25% Off Your Purchase + FREE Shipping (Today Only)! 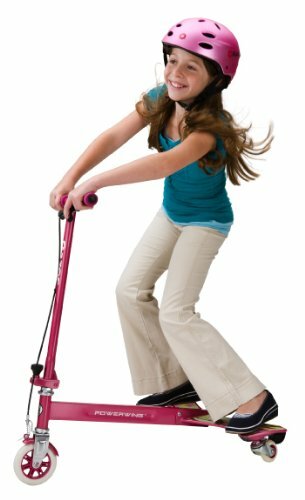 If you’re new to Schoola (new and gently used apparel & accessories), then Click Here to register at Schoola.com! You’ll get a $15 credit just for signing up (automatic in your shopping cart)! Yay! Please note that the $15 is good off your $20+ purchase, so add $20 worth of items to your cart and then it will show up. You can also Go Here to register with your local school (I chose Bais Yaakov School for Girls right here in Baltimore). AND, for signing up, I also received an e-mail which contained a 25% off code that stacked with the $15 credit! Whoohoo! This promotion ends TODAY, so take advantage while you can. Plus, today only, get FREE shipping!! Click Here to register and to shop! *BEST PRICE! * Amazon – Rubbermaid 10 qt. Victory Personal Cooler just $9.97 (reg $30.99)! 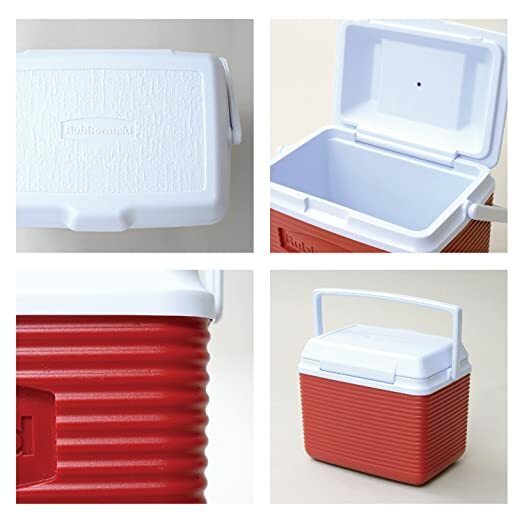 This would be great to keep water bottles or sandwiches nice & cool on summer outings! 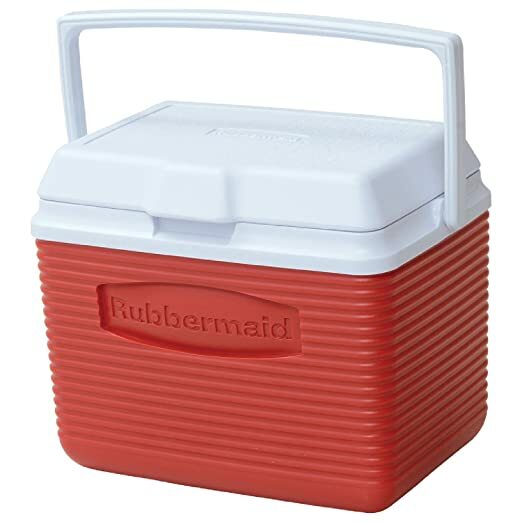 Amazon has the Rubbermaid 10-Quart Personal Ice Chest Cooler, Red on sale for just $9.97 (reg $30.99) with FREE Prime shipping or free shipping with $35 purchase! *HOT PRICE! * Amazon – Naturalizer Women’s Hamilton Boat Shoe only $18.96 (reg $79)! FREE returns! Amazon has the Naturalizer Women’s Hamilton Boat Shoe, Red/Multi, 8.5 M US in lots of sizes in the Turquoise/Denim color for just $23.70 – 20% with code 20SANDALS = just $18.96 (reg $79) with FREE Prime shipping, or free shipping with $35 purchase, plus FREE returns! *GREAT DEAL! 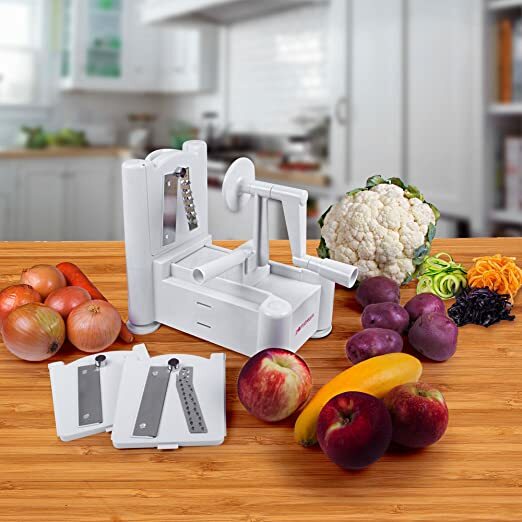 * Amazon – HIGHLY rated PomStreamTM Ultimate Tri-Blade Vegetable and Fruit Peeler Spiral Cutter just $17.24 (reg $35)! Spiral cutting seems to be pretty popular these days! 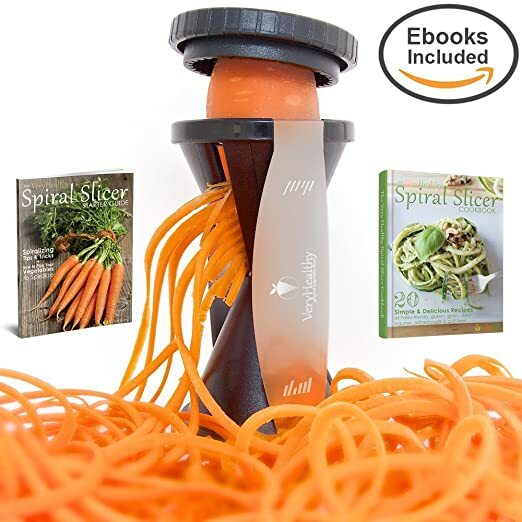 Now you can try it too with the Spiral Cutter , PomStreamTM Ultimate Tri-Blade Vegetable and Fruit Peeler Spiral Cutter – Includes Three interchangeable blades for different vegetable designs – Create Healthy Gourmet Meals with Zero Risk. on sale for just $17.24 (reg $35) with FREE Prime shipping or free shipping with $35 purchase! *LOWEST PRICE! 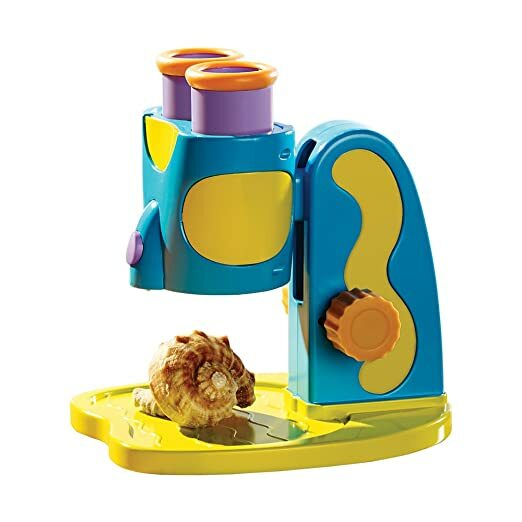 * Amazon – Educational Insights My First Microscope just $14.99 (reg $21.99)! Amazon has the Educational Insights My First Microscope on sale for its LOWEST EVER Amazon price of just $14.99 (reg $21.99) with FREE Prime shipping or free shipping with $35 purchase! *HOT! 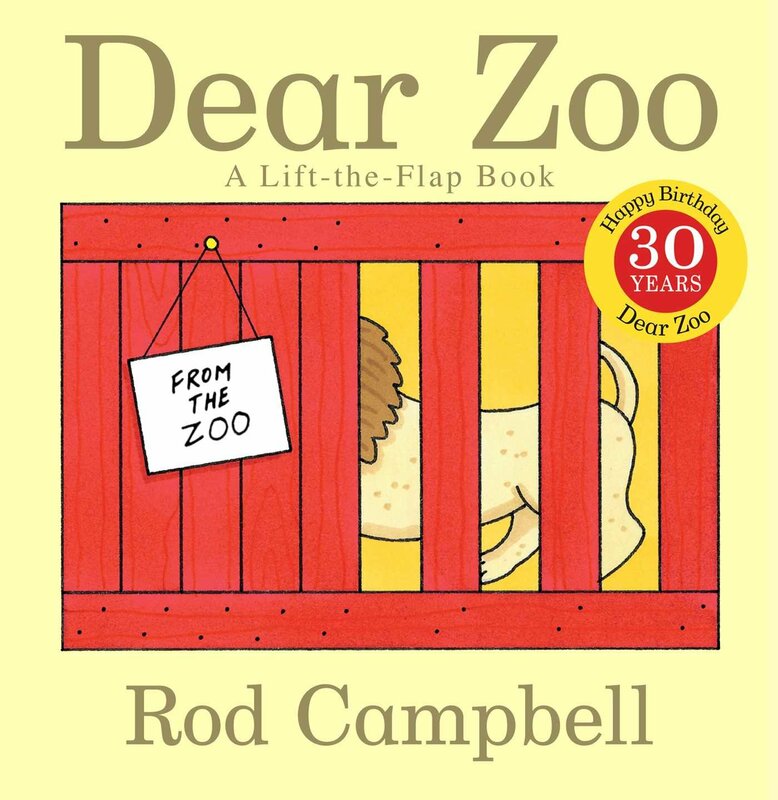 * Amazon – Dear Zoo: A Lift-the-Flap Book (Dear Zoo & Friends) Board book just $3.68 (reg $6.99)! Amazon has the Dear Zoo: A Lift-the-Flap Book (Dear Zoo & Friends) on sale for just $3.68 (reg $6.99) with FREE Prime shipping or free shipping with $35 purchase! *LOWEST PRICE! * Amazon – Fisher-Price Little People Disney 2 Pack: Cinderella and Prince Charming just $1.98 (reg $6.99)! UPDATE 2: Back in stock! We *LOVE* Little People AND Princesses in this house – this is the PERFECT combo! You may need to look to the right side of the page where it says “Other Sellers on Amazon” to get it at this LOW price! 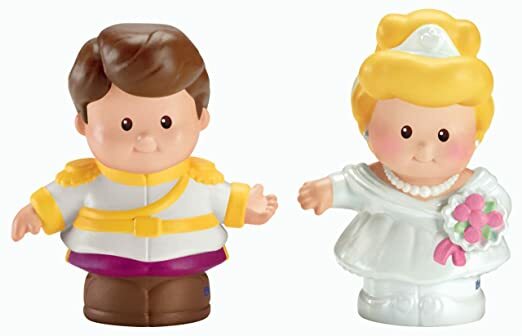 Amazon has the Fisher-Price Little People Disney 2 Pack: Cinderella and Prince Charming on sale for just $1.98 (reg $6.99) with FREE Prime shipping or free shipping with $35 purchase! This is just a penny away from the LOWEST EVER Price! *LOWEST PRICE! 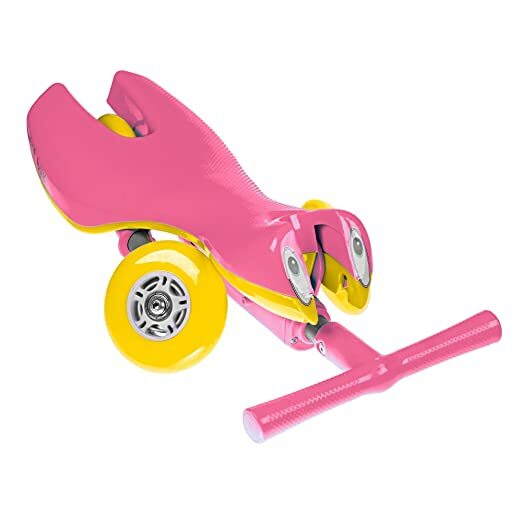 * Amazon – Razor PowerWing Caster Scooter, Sweet Pea, just $40.26 (reg $129.99)! 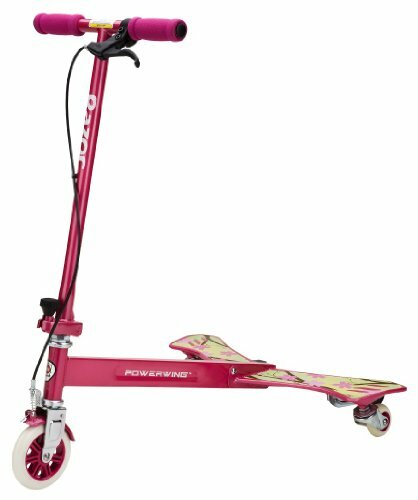 Amazon has the Razor PowerWing Caster Scooter (Sweet Pea) for its LOWEST EVER Amazon price of just $40.26 (reg $129.99) with FREE shipping! Only the Sweat Pea color is available at this LOW price! *BEST PRICE! 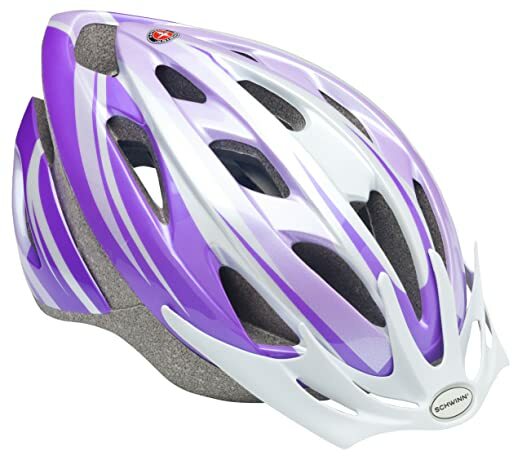 * Amazon – Schwinn Youth Thrasher Helmet, Purple/White just $10.75 (reg $25.99)! *GREAT PRICE! * Amazon – Scotch-Brite Multi-Purpose Scrub Sponge 521, 1-Count (Pack of 12) as low as $6.79, Shipped! 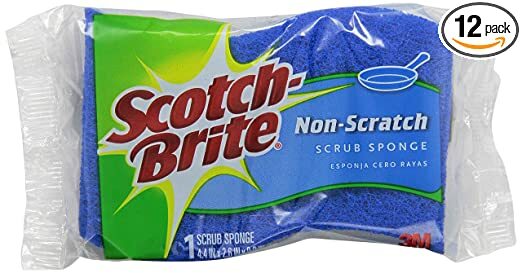 Great price on the Scotch-Brite Multi-Purpose Scrub Sponge 521, 1-Count (Pack of 12) for as low as $6.79 with FREE shipping when you use Subscribe & Save and have 5 active Amazon Mom Prime subscriptions! *HOT PRICE! * Amazon – Cottonelle Ultra Comfort Care Toilet Paper, Double Roll Economy Plus Pack, 32 Count as low as $11.57, Shipped! 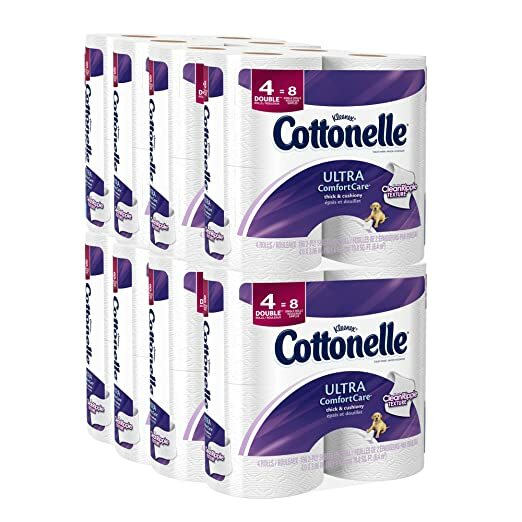 Amazon has Cottonelle Ultra Comfort Care Toilet Paper, Double Roll Economy Plus Pack, 32 Count for as low as $11.57 with FREE shipping when you clip the $2 coupon on the product page, use Subscribe & Save, and have 5 active Amazon Mom Prime subscriptions! 32 Double Rolls = 64 single rolls, or just $.18 per single roll of super soft toilet paper at a GREAT price! *HOT PRICE! * 6pm.com – Steve Madden M-Franky Shoes just $17.99 (reg $70) + FREE Shipping! Frankly, with this polished pair, some crisp khakis and an oxford plaid shirt, you’ve never looked better! Part of the Madden Men’s Collection. 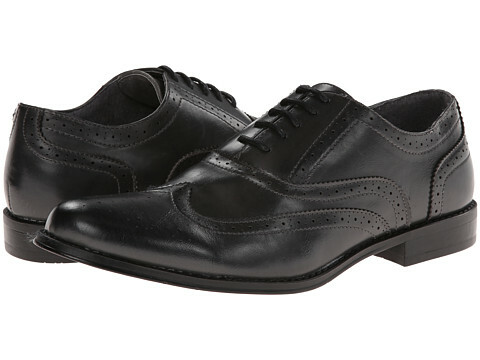 Handsome wingtip toe with perforated accents. Amazon – Keebler Soft Batch Chocolate Chip Cookies, 15-Ounce (Pack of 6) as low as $10.10, Shipped! Another cookie deal if you missed the last one! Amazon has Keebler Soft Batch Chocolate Chip Cookies, 15-Ounce (Pack of 6) for as low as $10.10 with FREE shipping when you use Subscribe & Save and have 5 active Amazon Mom Prime subscriptions! Just $1.68 each! 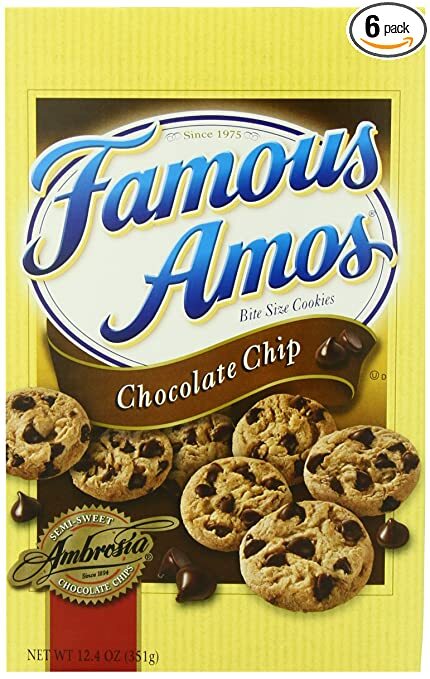 Amazon – Keebler Famous Amos Chocolate Chip Cookies, 12.4-ounce (Pack of 6) as low as $10.10, Shipped! 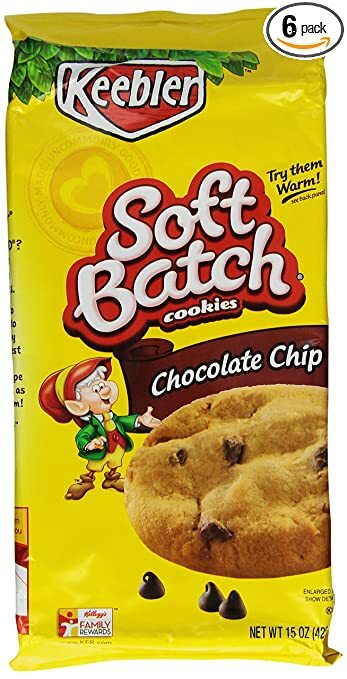 UPDATE: Out of Stock 😦 But I found the Keebler Soft Batch Chocolate Chip Cookies, 15-Ounce (Pack of 6) in stock for the same price! Mmmm, yum, these cookies are delish!